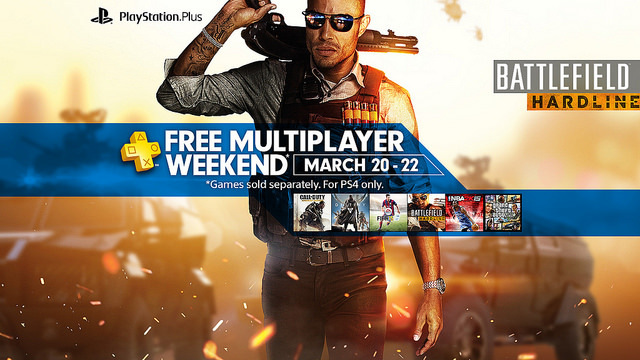 Sony has announced a free online multiplayer weekend for all PS4 owners this weekend, giving gamers three days of access. 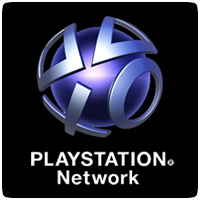 Starting Friday, March 20, at 12:01am Pacific through Sunday, March 22, at 11:59pm Pacific, you’ll be able to play online, even if you don’t have a PlayStation Plus subscription. The multiplayer weekend is the perfect opportunity to play Battlefield: Hardline with your mates, which releases this week. After the open weekend, you’ll need to sign-up for a PlayStation Plus subscription to continue the PlayStation Plus benefits.